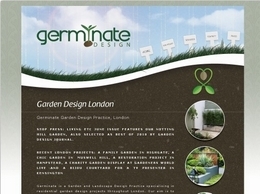 Elementa Garden Design specialise in designing and installing gardens in Gloucestershire and the Cotswolds. 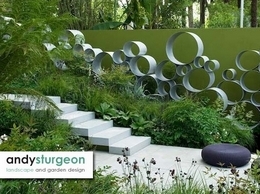 Award winning garden designer Nick Dickinson specialises in designing and installing innovative and stylish gardens to suit the requirements of his clients in the UK. 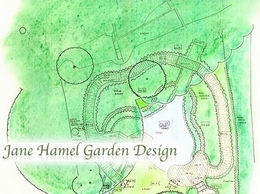 Based in South Buckinghamshire, we specialise in creating garden and landscape designs that provide year-round enjoyment. 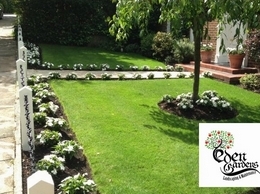 Our professional garden design services will help you to achieve something truly inspirational with your outdoor space. Rediscover your space. 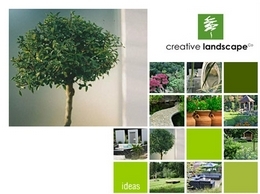 Hampshire’s landscape gardening and maintenance company. 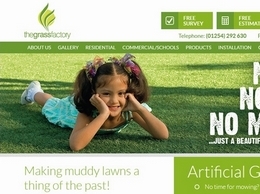 We bring your garden to life. 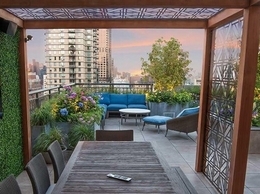 Design and construction you can trust. 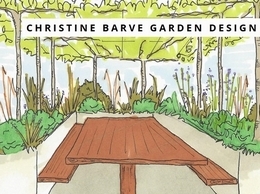 Catherine Clancy is a garden designer based in Greenwich and Blackheath, south east London, offering garden design, advice and garden creation. 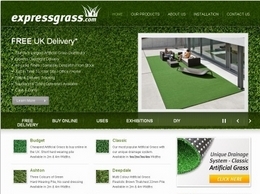 Covers london, sussex,middlesex and kent area.